Sometimes your workplace or career issues leave you stuck. If your situation is very complex, even the most analytic mind can’t find a way out. Often there’s some hidden factor, or blind spot that is stopping you from getting into action. How can you reveal it? In our career coaching business, we run into clients like this all the time. And we have a solution. 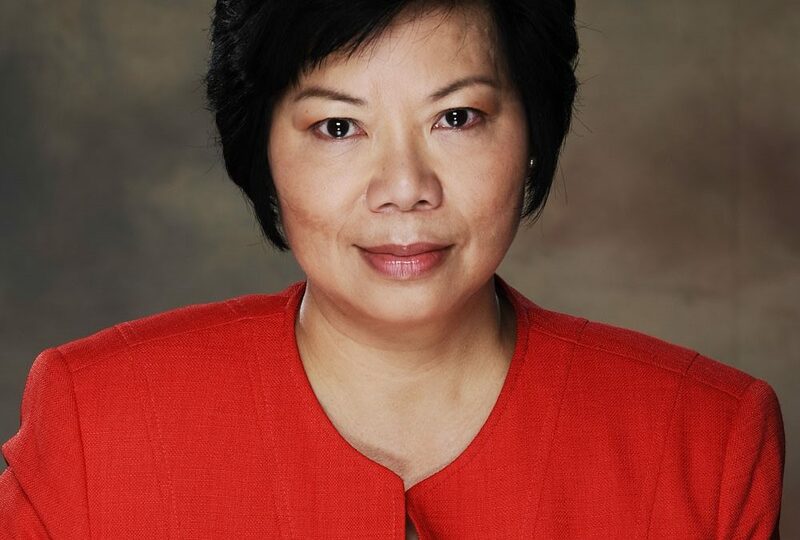 With the special expertise of Rebecca Szeto, a master of Systemic Constellations, we use advanced group methodologies for revealing the dynamics behind complex questions. Career Coach, Angela Spaxman of Loving Your Work will also support you in your journey. We welcome mid-career or mature professionals, business people or entrepreneurs who are open to sharing in confidence with a small group of peers and eager to experience new perspectives. Space is very limited. We offer this service for the same fees as a normal one-on-one coaching session with an executive coach. But in this case, you gain much more, with group support on your issue, as well as deep insights from other cases shared by the group. If you’d like to be considered as a participant in the coming group session, please contact us. 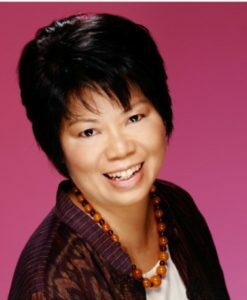 Rebecca Szeto is an international Systemic Constellations facilitator, personally trained by Bert Hellinger, the originator. She also trained with many other prominent practitioners in Europe and the US and qualified as Master Practitioner of NLP (Neuro-Linguistic Programming) and Mind Dynamics (Silva Mind, US). She has facilitated worldwide since 2001 and is one of Asia’s most respected and experienced practitioners of Family Constellations. Rebecca has extensive experience in dealing with relationships, family issues, career, business, and group and corporate dynamics. Rebecca has over twenty years of corporate and business experience. She was the Area Manager overseeing I.T. operations of 11 countries in the Asia Pacific Region. Rebecca knows the ins and outs of the corporate world, has in depth knowledge of systems and what it takes to drive a business. Born in Hong Kong, she has lived in Canada and Europe. Rebecca is a deep and connected master of her craft, very perceptive and intuitive. Systemic Constellations is an approach to revealing the dynamic forces within a system. It helps people to understand and acknowledge the underlying forces affecting their lives so that profound awareness and resolution can take place. Systemic Constellations can be applied to personal growth, professional development, decisions making, relationship, family, career, business and organizational issues. During the session, the group sits in a circle and the middle of the circle becomes the floor where each issue is represented. One client at a time brings forward their own career or business-related issue and the facilitator supports them to represent the whole issue on the floor. Other participants are selected to represent roles or aspects of the issue. As the client perceives the whole issue as a system with parts (roles, objectives, problems) that can move and interact, they gain fresh insights. Participants who represent aspects of a system also gain new perspectives that can be relevant to their own situation. This method is now internationally recognized as an effective and direct way to heal, harmonize, balance and transform people and organizations. In the fast-paced and complex world of business today, deeper insights into the unconscious factors within a dynamic system can be a huge advantage. 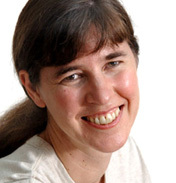 Angela Spaxman is one of Hong Kong’s leading experts in professional coaching. She is a highly effective and experienced executive coach, career coach, corporate facilitator and trainer. Angela’s leadership experiences, her decades of personal development, her well-grounded confidence and her natural curiosity give her great insight into how to manage, motivate and lead people to be at their best. Can Coaching Help Your Career? Hiring a career coach is an investment in your future. But how do you know if it is really worth it? Is coaching the right solution for you? This short quiz will help you understand the potential benefits to YOU of having a career coach.